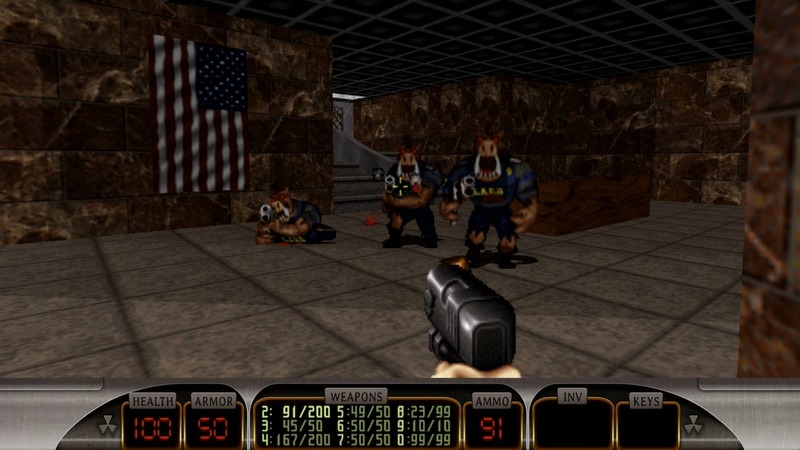 Duke Nukem 3D: Megaton Edition will be coming to Linux. 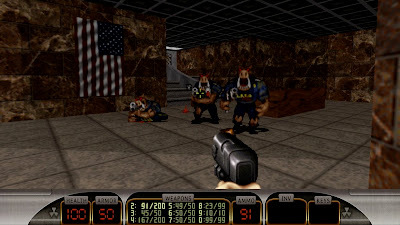 The collection includes first-person shooter Duke Nukem 3D and three expansion packs – Duke Caribbean: Life's a Beach, Duke: Nuclear Winter, and Duke It Out in D.C. The game has been refined with improved OpenGL based visuals, SteamPlay and SteamCloud support. Windows and Mac versions of the game has been released on Steam today. However Linux support will come soon as announced by the developers in press release. Developer General Arcade and publisher Devolver Digital will continue to update Duke Nukem 3D: Megaton Edition with new features including Steamworks-enabled online multiplayer, Linux support, and additional expansion packs in the future.